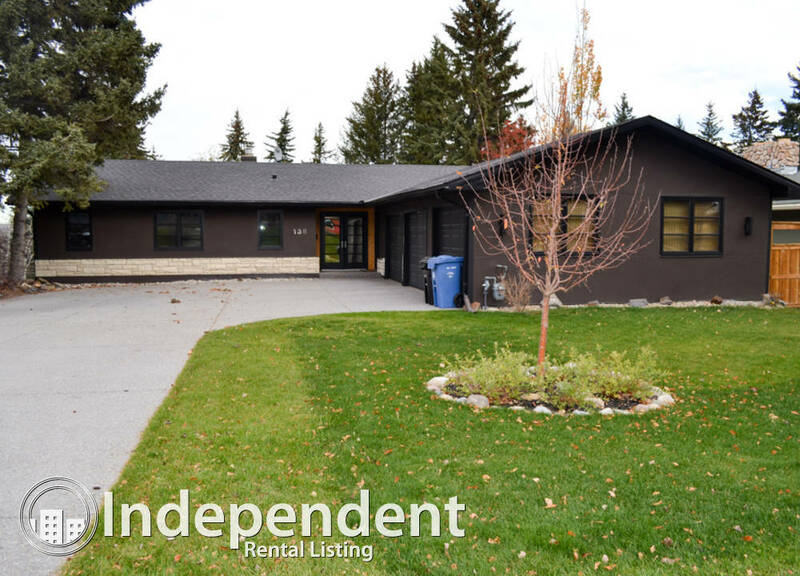 Beautiful bungalow available in Wildwood. 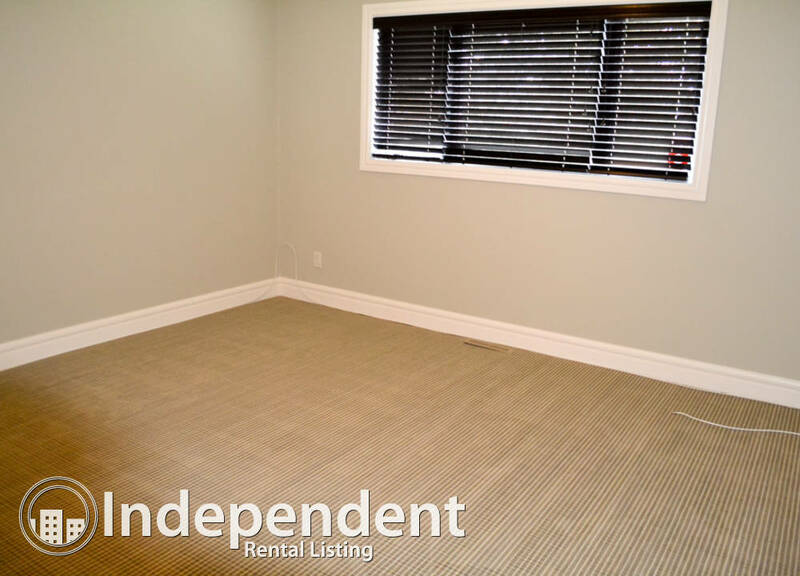 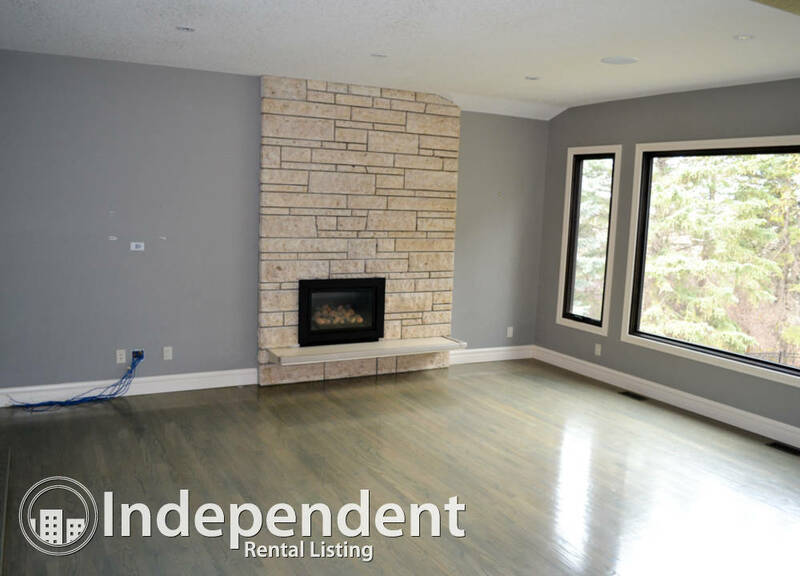 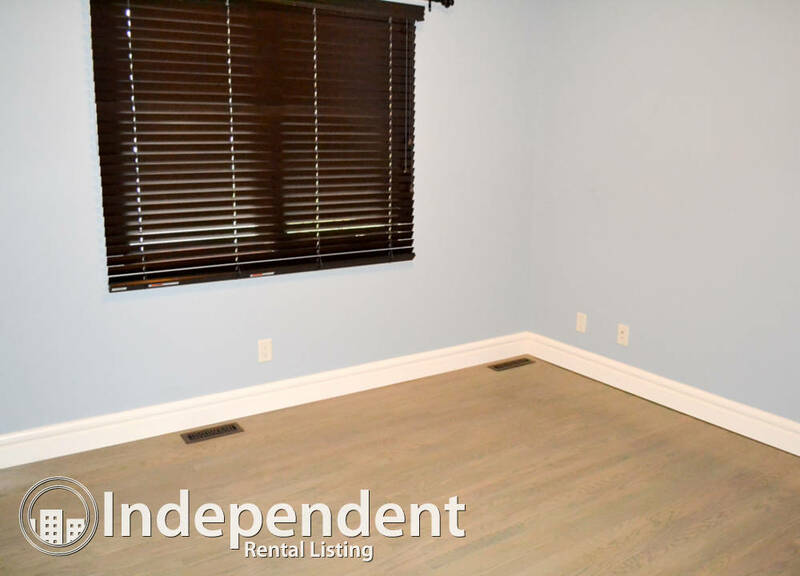 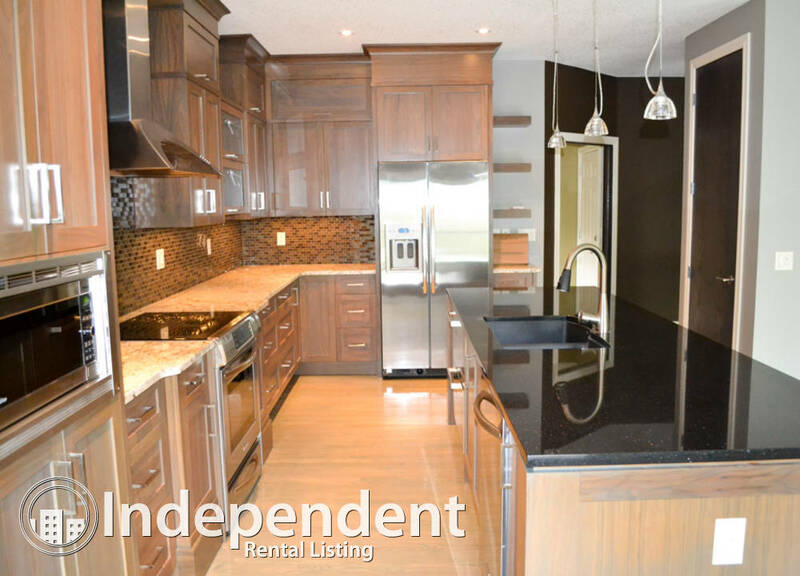 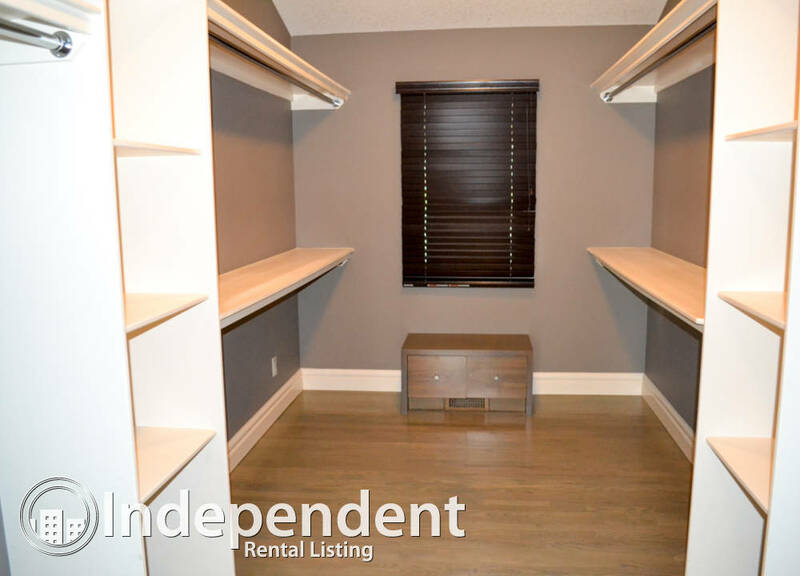 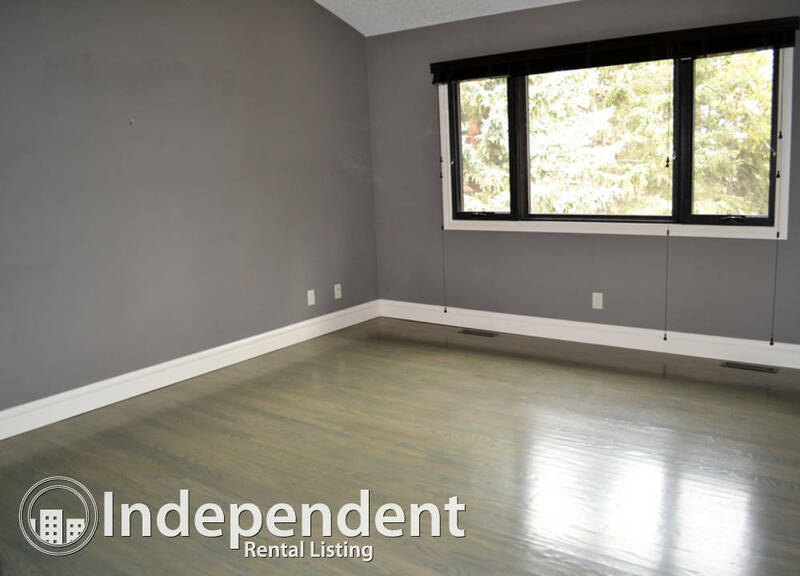 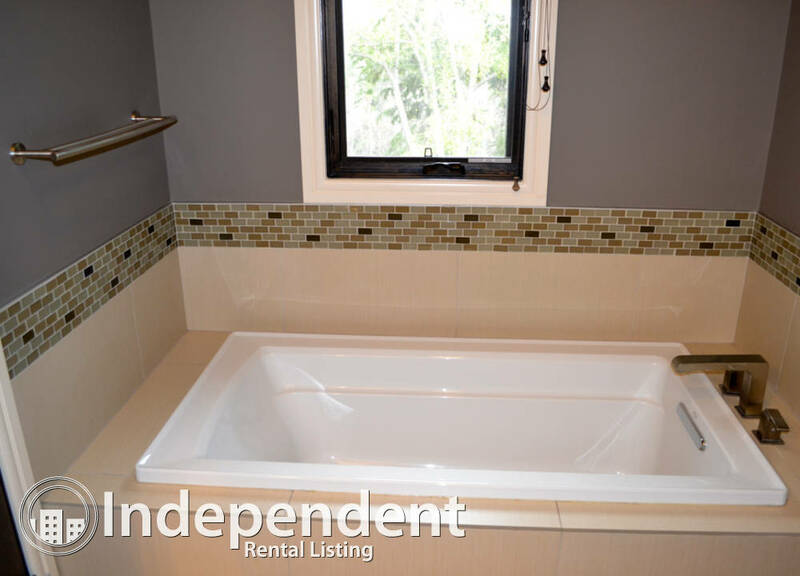 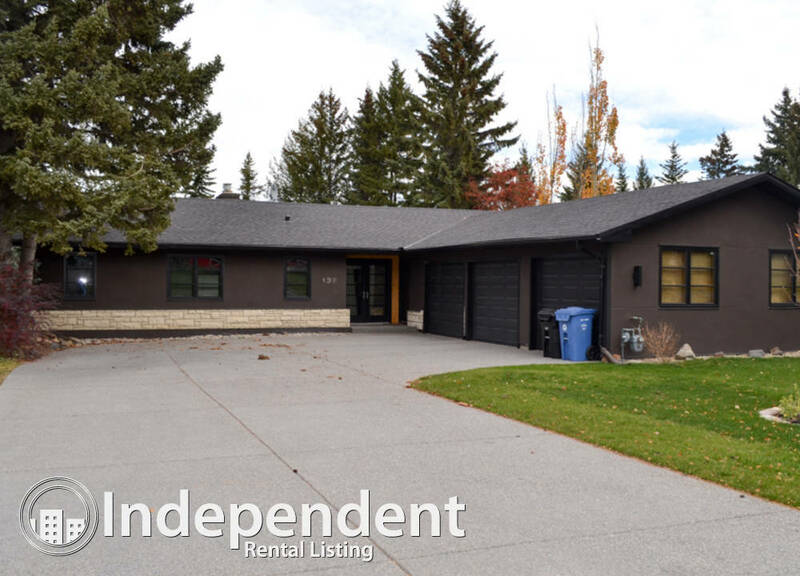 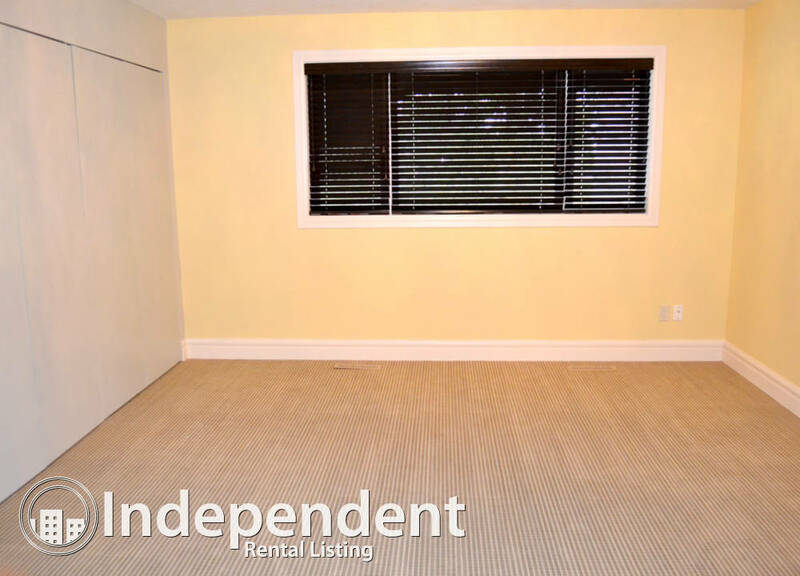 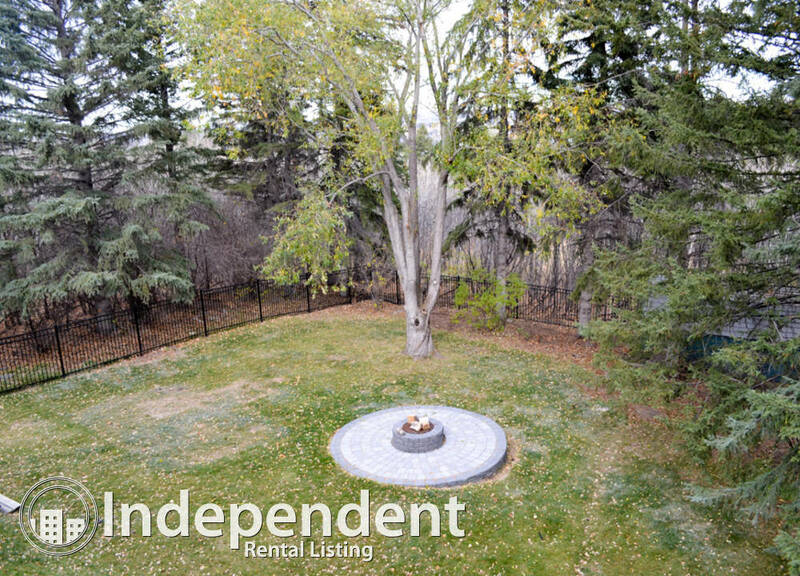 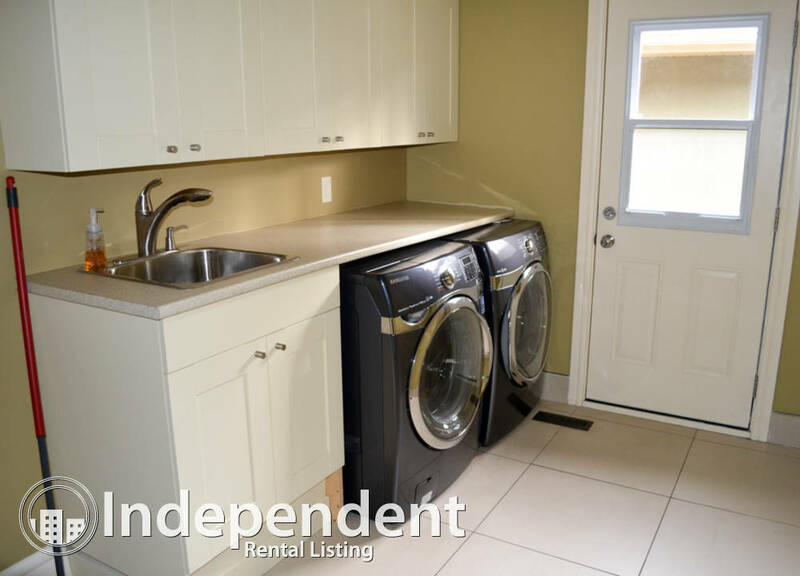 With over 3700 square feet this executive bungalow has room for everyone. 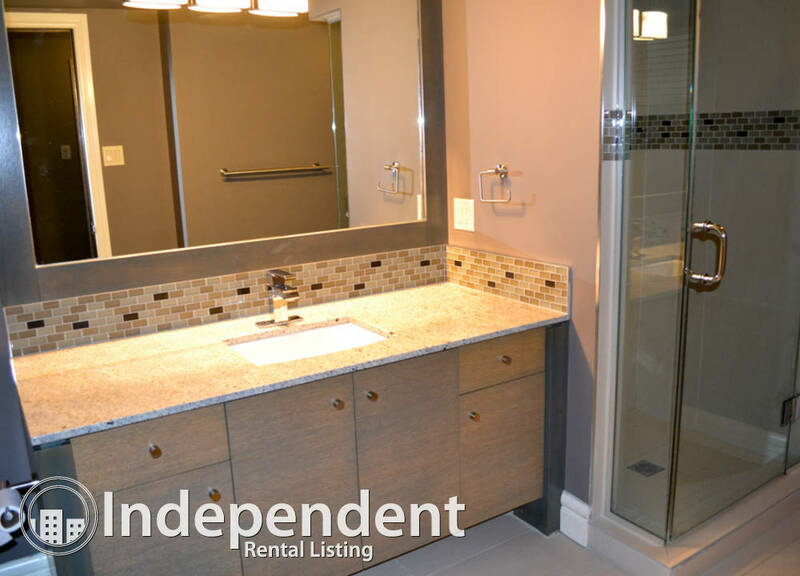 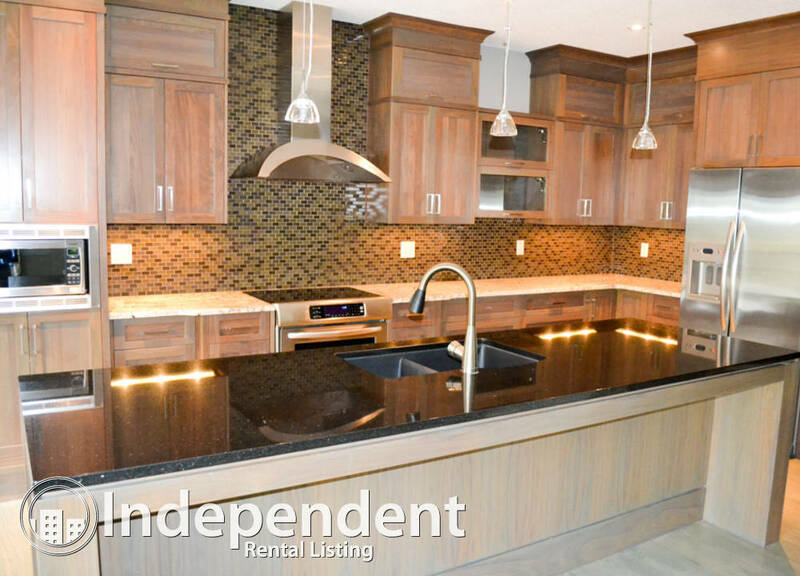 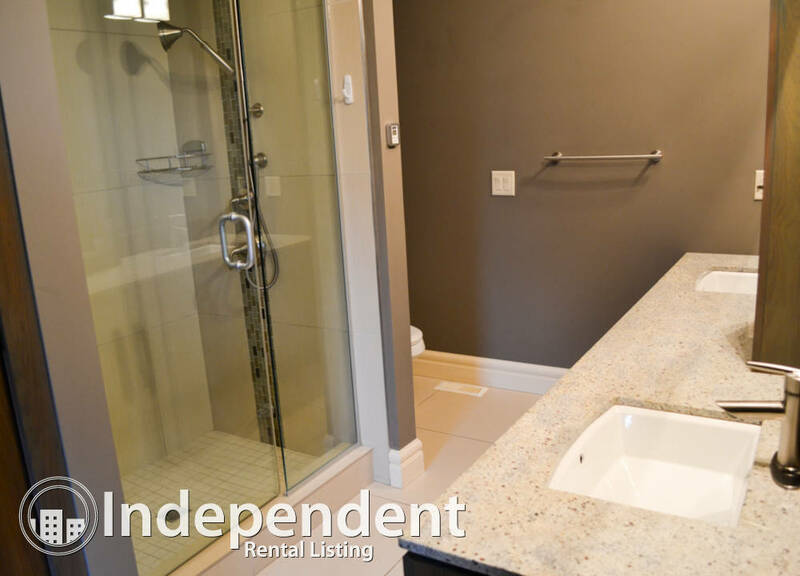 5 bedrooms and 3 bathrooms, gourmet kitchen and modern finishings throughout. 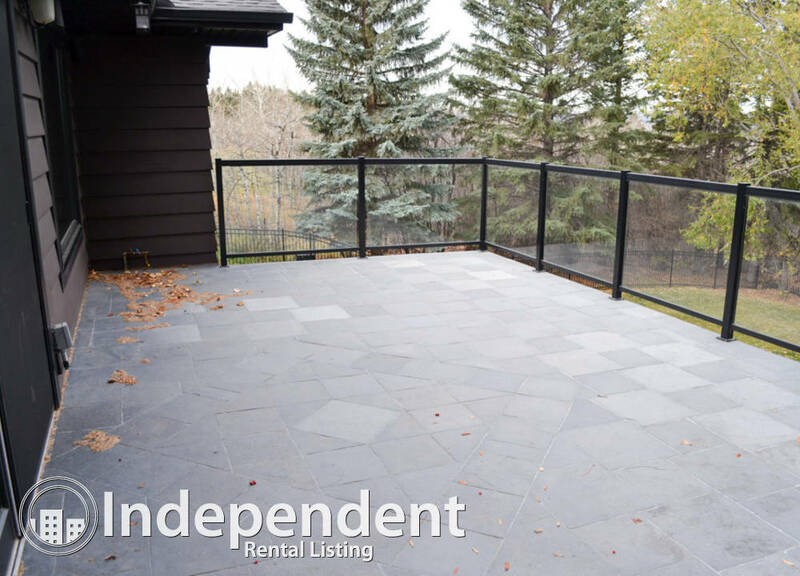 Large deck off of the kitchen, triple garage, huge yard with a patio. 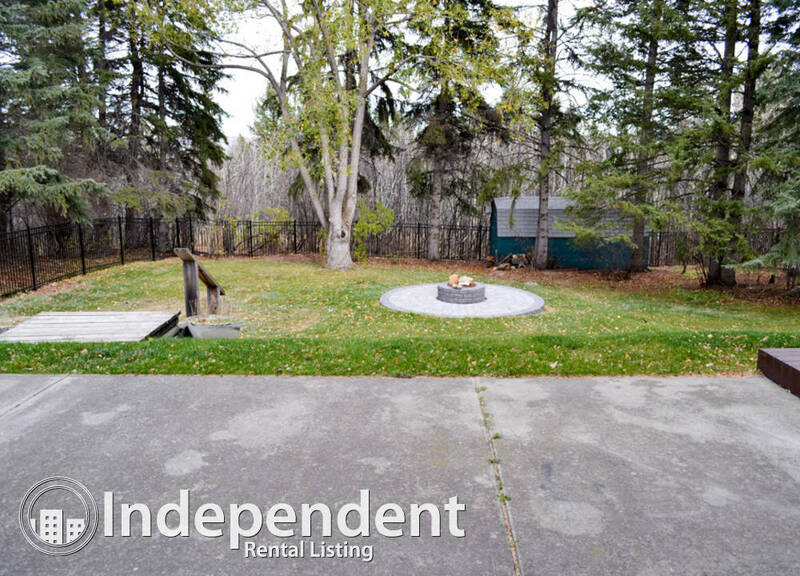 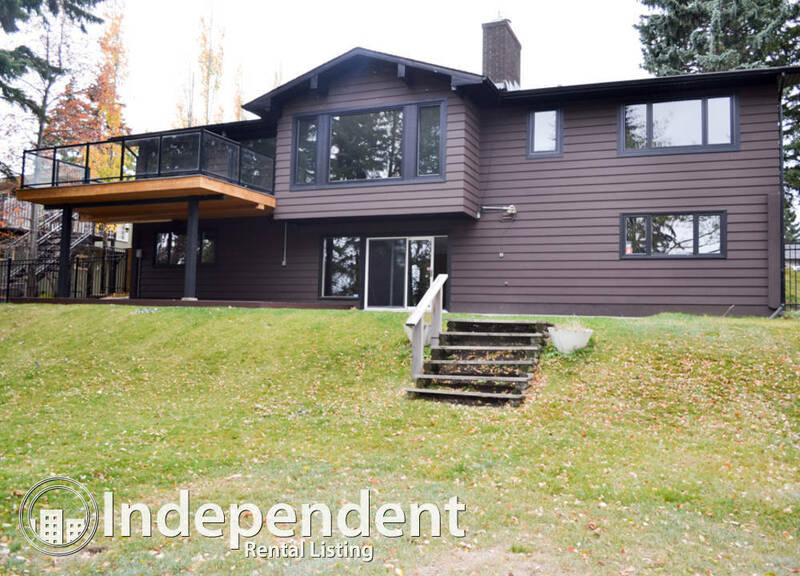 House is situated on a 3/4 acre lot with plenty of privacy. 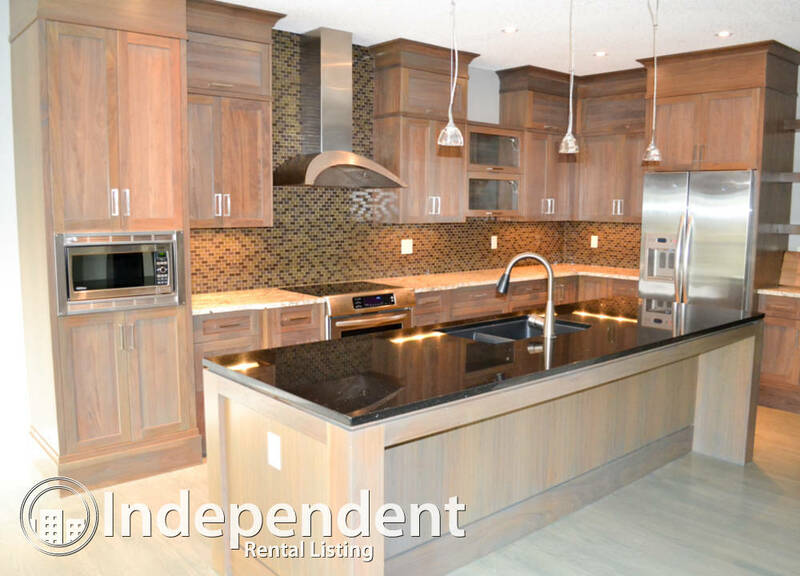 Executive homes like this do not come along often.